We are a leading provider of Digital Solutions and marketing services to Automotive Dealers across all states of Australia. We are experts in developing meaningful and functional Automotive Dealer websites. 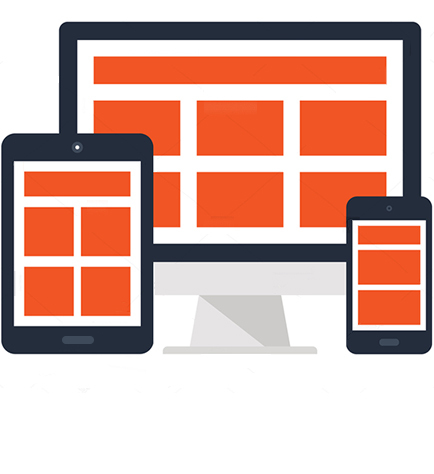 We do more than just build mobile responsive websites for the auto industry we aim to improve your website’s conversion rates, generate more qualified leads and increase sales. Prodealer are a trusted provider to the Automotive Industry by Dealers and OEM’s. Whether you’re a franchise or independent dealer, or if you’ve been in the business for 10 years or 10 weeks we have a solution that will fit your needs.